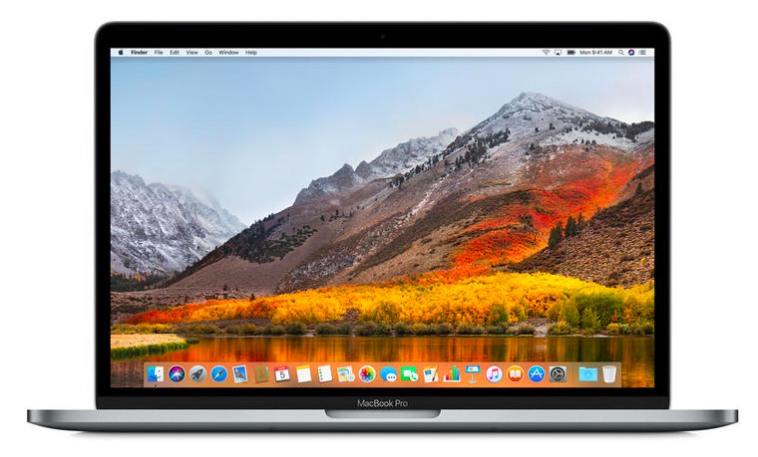 Apple has released the first beta of macOS High Sierra to public testers. 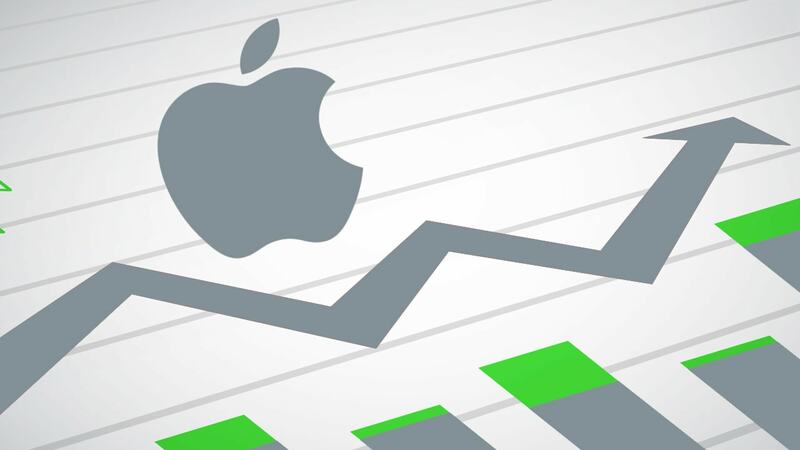 Along with this, the company has made the second beta of the upcoming operating system available for developers. 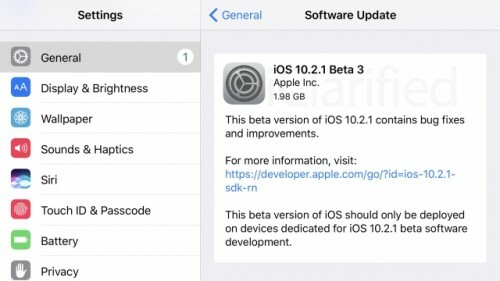 Apple has released the first iOS 11 beta to public testers. The developers have been testing the firmware since June 5, but this is the first version that is available for all those who sign up for the Apple Beta Software Program. It should be more stable than the first developer beta. 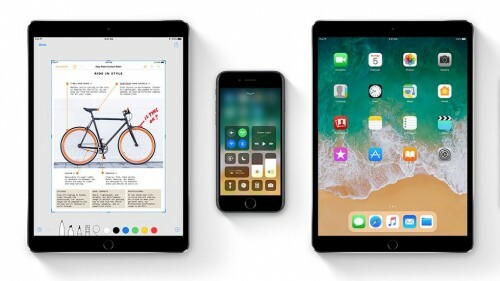 Apple has released two new iPad Pro commercials called “Take better notes” and “Need less stuff”. 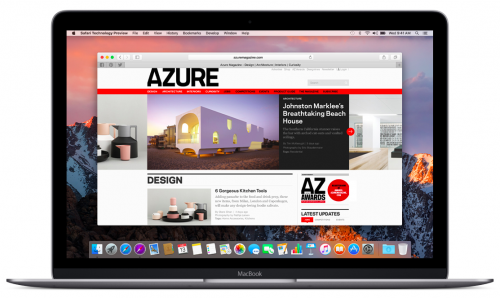 Both short ads are available on Apple’s YouTube channel and below. 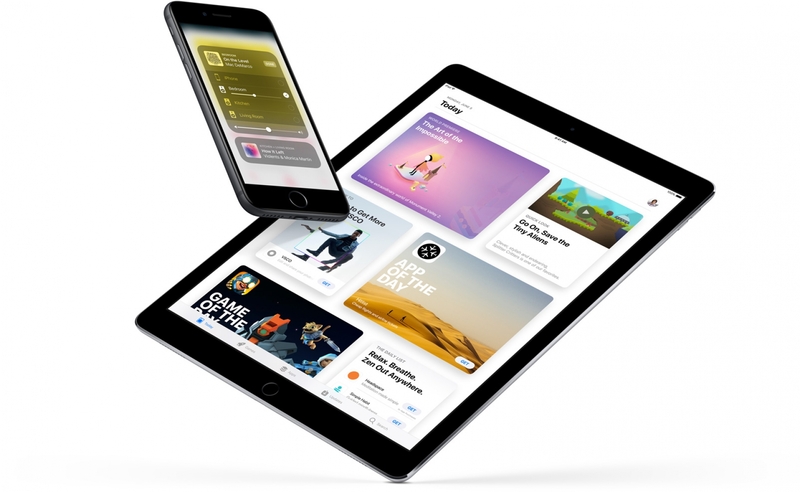 Apple shows that the iPad can easily replace a PC or laptop for many tasks. 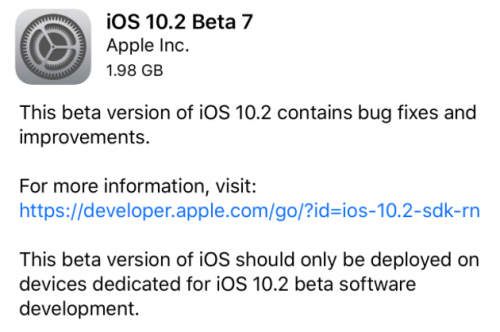 Apple has just released one more iOS 10.2 beta to developers. This is the seventh pre-release version of the firmware that contains a number of bug fixes and under-the-hood improvements. 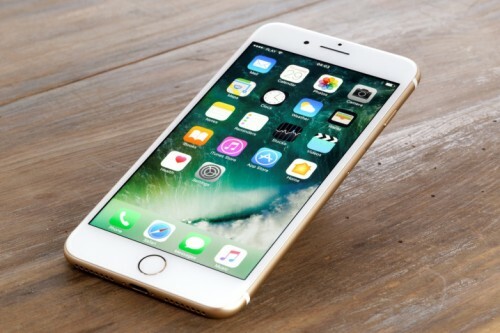 It’s unknown why Apple has released so many minor updates to iOS 10.2, but most likely the company is trying to ensure all known issues are fixed. 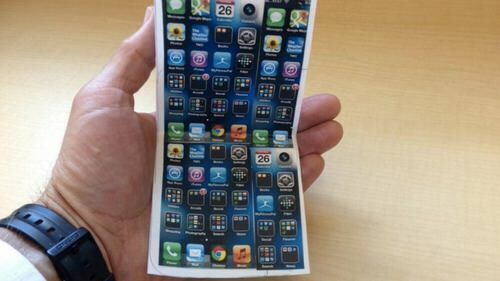 The U.S. Patent and Trademark Office has recently published Apple’s patent application describing a foldable iPhone with flexible display. The body of the handset will be foldable and may use different types of hinges. 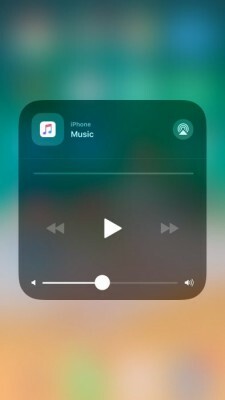 To make the smartphone display flexible enough, it would be placed in a way that would allow it to bend when the housing moves. Tagged with Apple, Bing, iPhone, Notes, patent, smartphone, trademark, U.S.